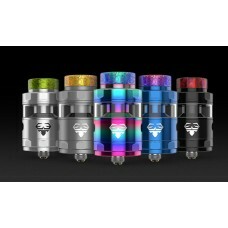 After a resounding success with the single coil Ammit RTA, Geekvape has released the Ammit Dual Coil.. 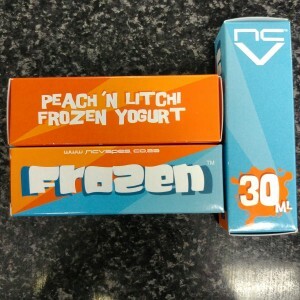 The Geek Vape Blitzen RTA is 24mm in diameter and features a postless deck design that accommodates .. The Geekvape Zeus RTA is a 25mm diameter, leak proof, and single coil build deck. The build dec.. 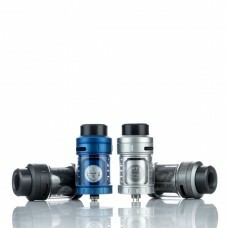 Produced by Smoant, this Battlestar RDA dripper atomizer comes with a size of 24mm x 33.6mm. The air..